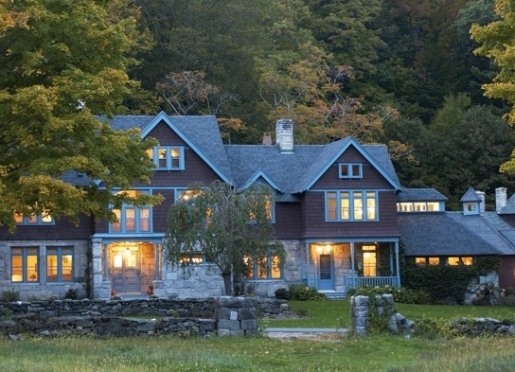 The combination of a property founded in antiquity and at the same time equipped to match the expectations of world-class luxury makes Stonover Farm a perfect way to experience the history and beauty of the New England Berkshires. Whether you're searching for a quiet weekend, the perfect wedding venue or romantic seclusion, our 125-year-old ten-acre farm has prepared every amenity to provide you with total comfort. 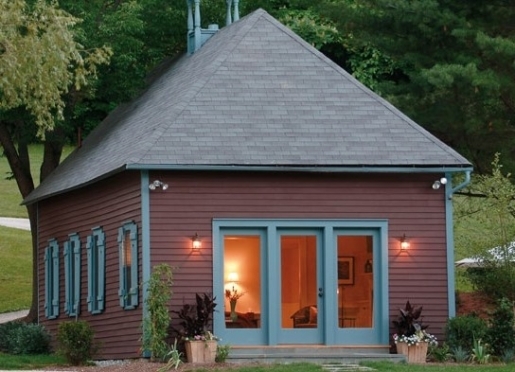 The benefit of all-suite Stonover Farm is its privacy and nearly indescribable, peaceful New England setting. 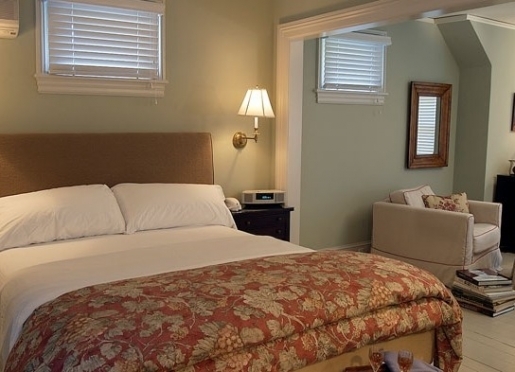 With select suites featuring gas fireplaces or Jacuzzi tubs, the property reflects the rich history of the area, but the amenities provide contemporary luxury. 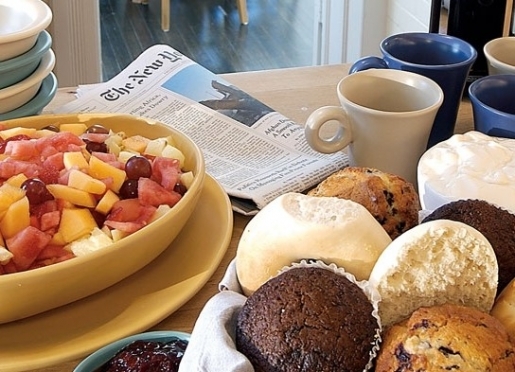 Travelers find their way here to enjoy unique Bed and Breakfast offerings, including full cooked-to-order breakfasts and afternoon wine and cheese. With Tanglewood and many other cultural opportunities nearby, it's easy to see why guests put their feet up at the Stonover Farm. 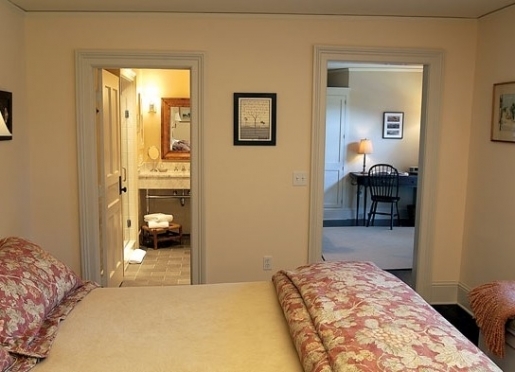 The Boston Symphony performs within walking distance of your room. 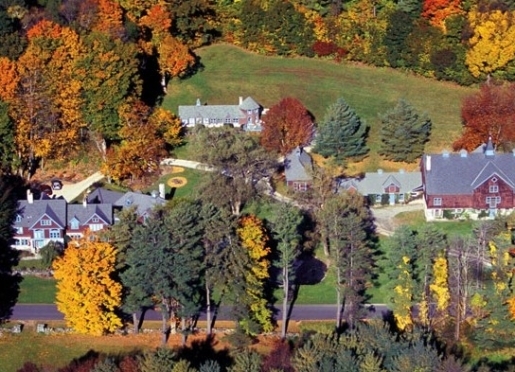 Kripalu, the country’s biggest yoga retreat and holistic spa, is just a little farther. You'll find Stockbridge Bowl and the endless beauty of the Berkshires just minutes away. 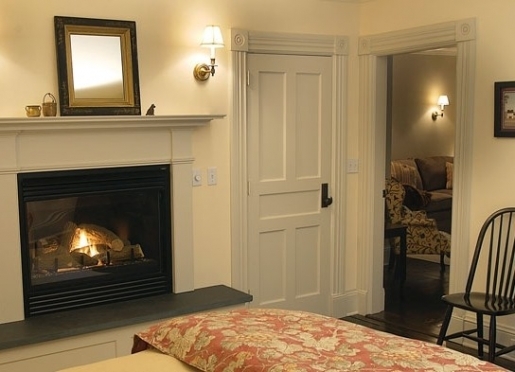 The warm hospitality at Stonover Farm simply needs you to make this experience unforgettable. 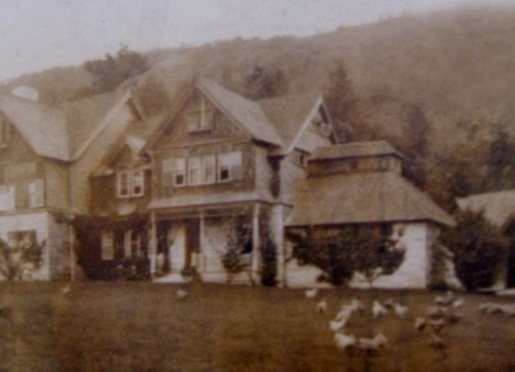 Stonover Farm is a 125-year-old Berkshire "cottage" in Lenox, Massachusetts. 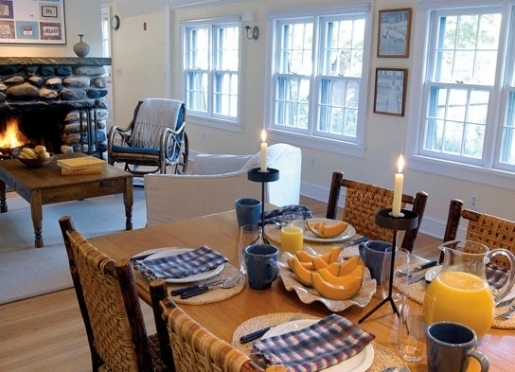 The Main House, Rock Cottage and School House have all been renovated and upgraded to provide luxurious and completely equipped accommodations. 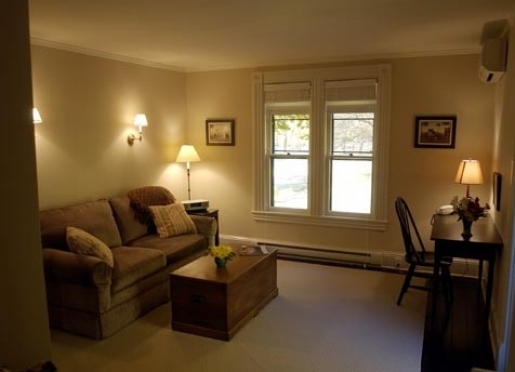 All units have sitting room, bedroom and bath. 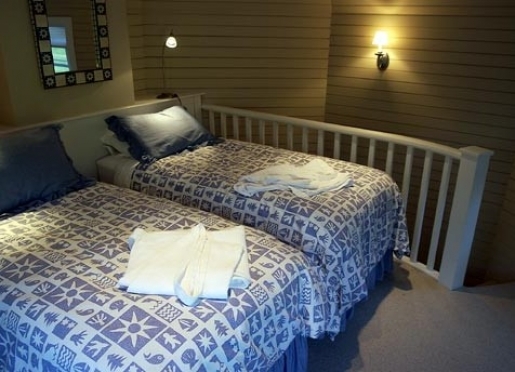 Guests enjoy a complete, cooked-to-order breakfast, afternoon wine & cheese, 14" mattresses, premium bedding, robes, amenities, free land lines, wi-fi, flatscreens with full cable, 300 DVD movies, CD player, IPhone docking stations and remote control air conditioning. Some suites have a gas fireplace, the cottage has a wood-burning fireplace, some suites have Jacuzzi tubs, and some have 2-headed showers. 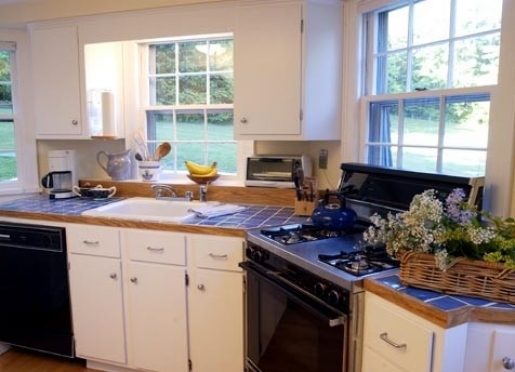 We're located 3 miles from Lenox village on 10 stunning acres, just a 15-minute walk from Tanglewood and 2 miles from Kripalu yoga center or the Stockbridge Bowl for swimming in summer. 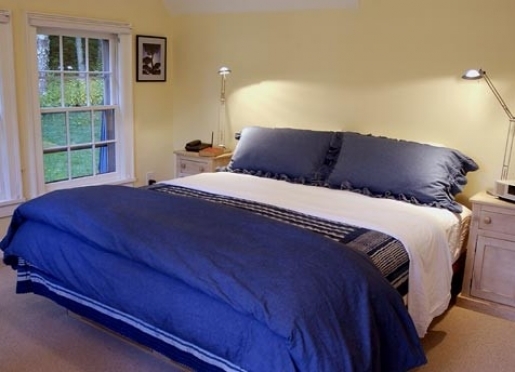 Stonover Farm provides a unique getaway for guests who would like something very different in a B&B. Travelers are always looking for memorable and relaxing experiences. Let’s discover more through the words of our innkeepers. Many thanks to Tom Werman for sharing his own secrets with BBOnline.com! 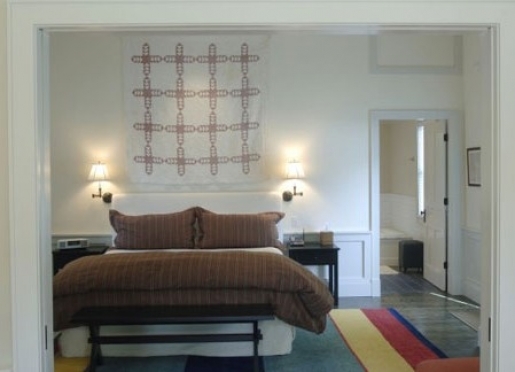 Travelers stay with us to get away for a little R&R, for natural beauty, for the many cultural attractions and for the unique combination of B&B informality and luxury accommodations. It's the only true luxury B&B in the county. That we have the largest yoga retreat and largest modern dance center in the country, along with many theaters, museums and the wonderful Tanglewood, home of the Boston Symphony Orchestra. Many -- contact Berkshire Visitors Bureau for specifics. 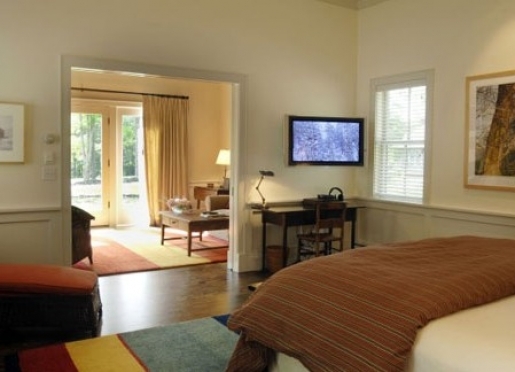 We have 4 3-room suites and a cottage with living room, 2 bedrooms, kitchen and porch. We accept pets in the Rock Cottage. Our luxury suites can accommodate up to 15 guests, with the bride and groom enjoying the spacious, private and superbly appointed School House Suite. 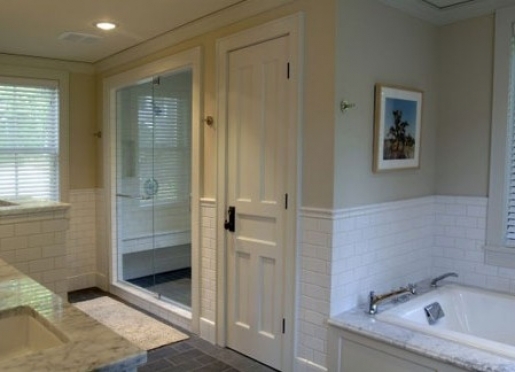 Your other guests may stay at any number of local traditional B&B’s, all within a few miles. 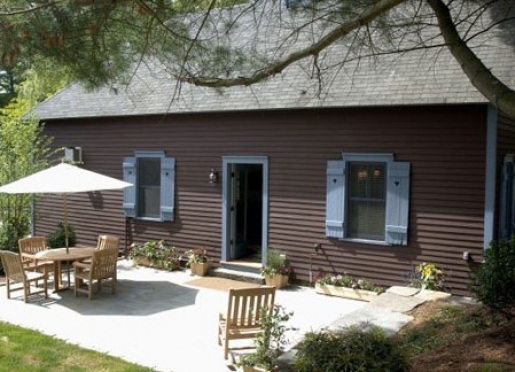 Stonover Farm is just two and a half hours from New York or Boston. It combines generosity of space with a feeling of intimacy – we’re happy to help you plan a unique and memorable country wedding. 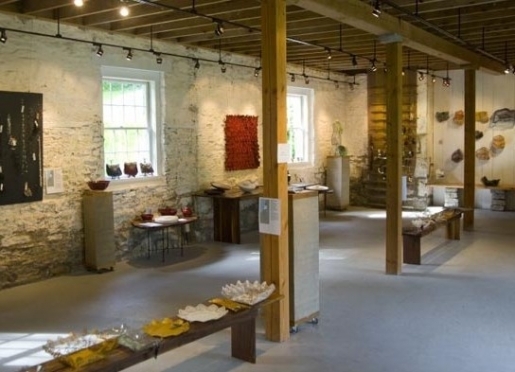 This former farmhouse has been repurposed into an eclectic art gallery. Various art exhibits in a multitude of genres are installed in July, August and September. 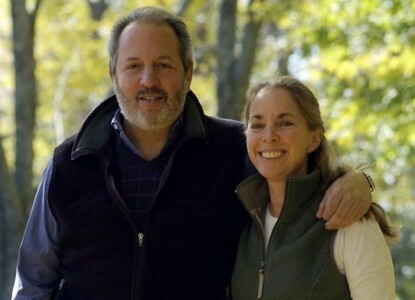 Tom and Suky Werman moved back East after 23 years in Los Angeles. After visiting Lenox just twice, Tom and Suky envisioned the Massachusetts city as a perfect place for a luxury bed and breakfast. 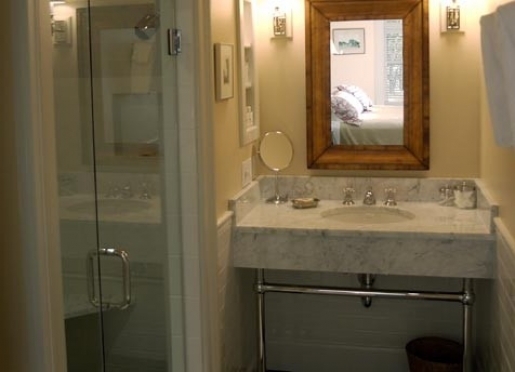 Tom left his career as a rock record producer, with over 20 gold and platinum albums, and Suky left her career as a 5th grade teacher and museum educator, to open Stonover Farm Bed and Breakfast.